Better Not Go There – The Travel BLACKLIST! The world is full of wonders and while I typically encourage people to broaden their spectrum of destinations and activities, in this post, I would like to do the opposite. There is a growing trend of ‘responsible tourism’ which is an idea I strongly support. Earlier, I posted a list of places or activities that I thought were unethical to animals. Today, the stakes are higher as we are dealing with human beings. These are two places I strongly suggest you DON’T go. North Korea, much to Sidney’s chagrin, fascinates me beyond belief. The so called ‘Hermit Kingdom’ has virtually no friends, is almost entirely controlled by the Kim Regime (and his goons), and is very unique in its crazy beliefs and doctrines. 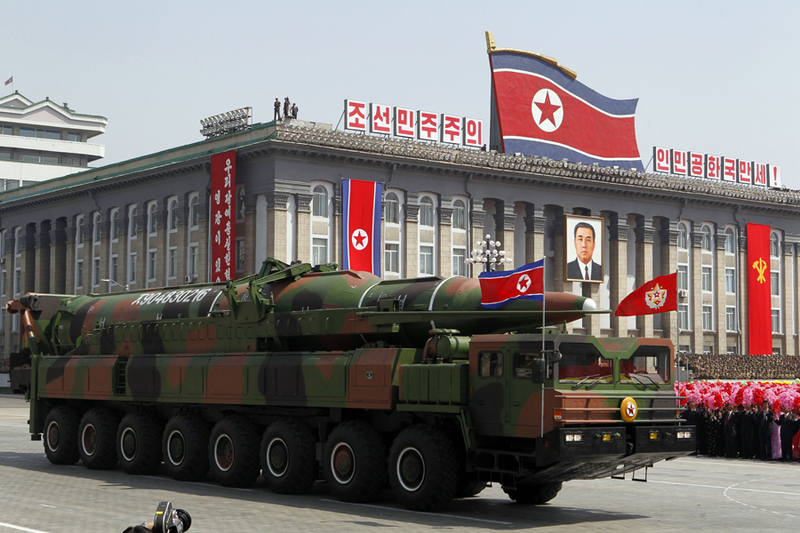 However, any tourism money that you feed the DPRK only prolongs the existence of this kleptocratic regime. Some people try to convince themselves that their tourism “is opening up the DPRK” but who are you kidding? If you go to North Korea, the money is almost entirely going to the elite and the starving masses, much to your apparent surprise, will continue to starve. I named North Korea as one of my top bucket list destinations and in that post, I tried to beat around the bush as any criticism could easily be traced back to me upon getting a visa. However, it is now obvious to me that my curiosity, no matter how intense, cannot come at the expense of the North Korean people. It is best NOT to go until something drastic changes. Upon reaching Chang Mai in Thailand, you might start to hear these wonderful stories about a town called Mae Hong Son. This is a village populated by the Kayan, also known as Padaung or ‘longnecks.’ This ethnic minority is fascinating, but this village holds a dark secret. The Kayan are indigenous to Kayah State in Myanmar. Continuous fighting with the government forced many of the people to flee into nearby Thailand who offered them refuge. After a while, both the government and the Kayan realized that tourist rich Thailand offered a solution which would make the Kayan capable of supporting themselves. Tourist started arriving by the hundreds. Reports of foreigners not giving a damn and shooting flash photography is bad enough, but not the reason why I blacklist it. This refugee status was supposed to be temporary, but soon, the tourism started becoming the status quo. 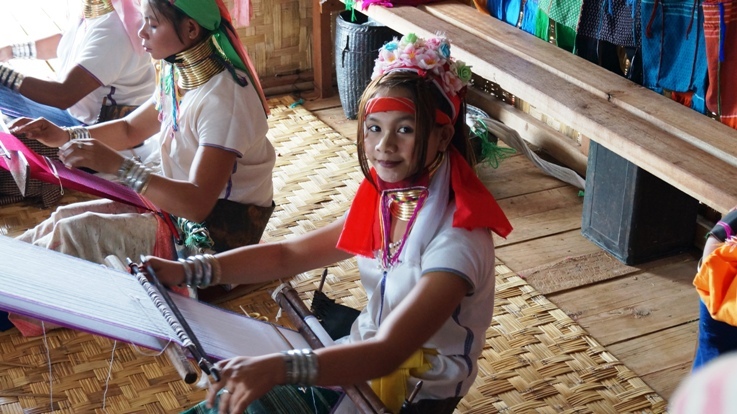 The Thai government was banking on the fact that Kayan are virtually unrecognized outside of the region, and would have no choice but to stay. Everything changed when New Zealand and Finland stepped in and offered 20 Kayan the opportunity to rebuild their lives in their countries and that is when the other shoe fell. The Kayan have yet to be allowed to leave for fear of how it would ‘affect the tourism industry.’ They are not allowed to leave, because in a place where tourists bring in the money, everything is fair came, even human zoos. I am very open to any place where it could do some good, but feel free to share places you feel should be blacklisted. Wow thanks for the insight on the town in Thailand. Responsible tourism really is such an important thing to consider! Thanks Alexis. I have another list concerning animal cruelty abroad, but this is obviously far more important :). Your post really got me thinking about responsible tourism. As a travel blogger, we mostly talk about how the places we visit impact us. However, I think it is imperative for us to really reflect upon what are the impacts of our travels on the places we visit. A great post Julio. Thanks! You’re right, it is, at least for us, easy to push the envelope and see where we can go to be inspired. It is harder to admit where it is just immoral to do so. Thanks for taking it into consideration!